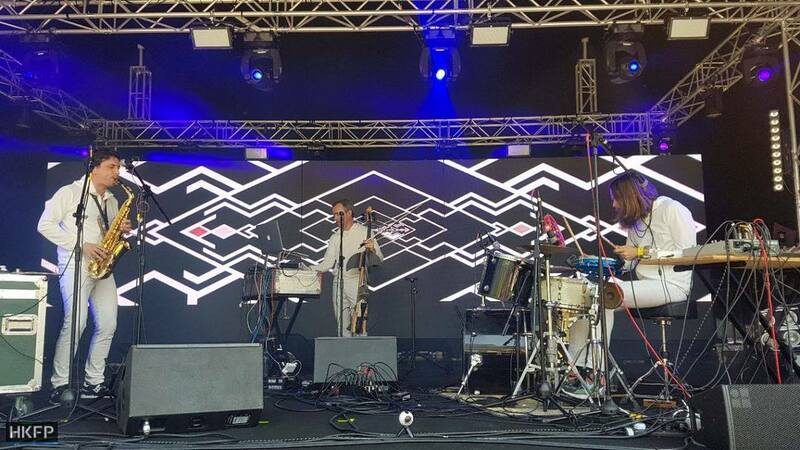 Thousands of Hong Kong concert-goers revelled under the April sunshine on Saturday as Sónar, Barcelona’s long-running music and arts festival, premiered in the city. 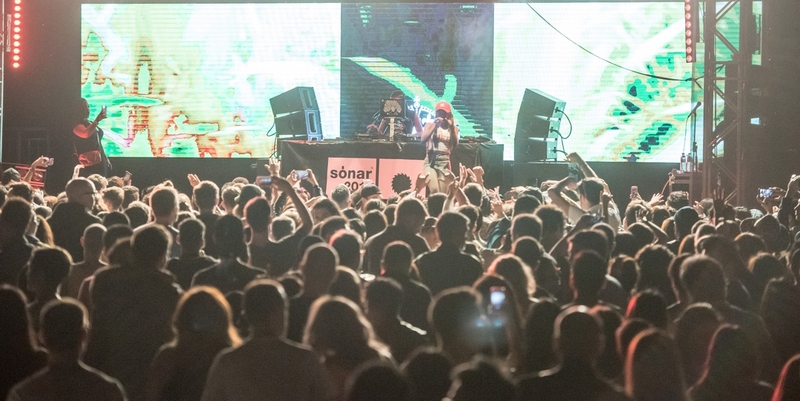 UK grime star Lady Leshurr at Sonar. 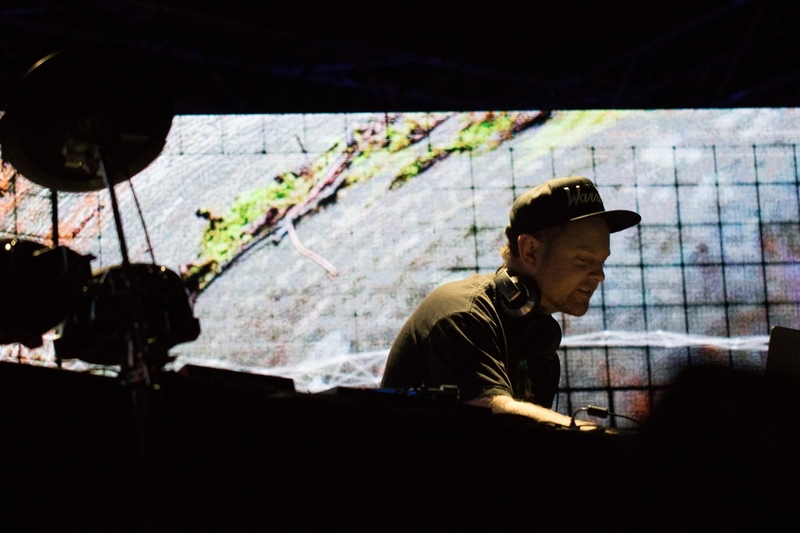 Electronic artists including DJ Shadow, Gilles Peterson and Dave Clarke played across the festival’s six indoor and outdoor stages at Sha Tin’s Science Park. 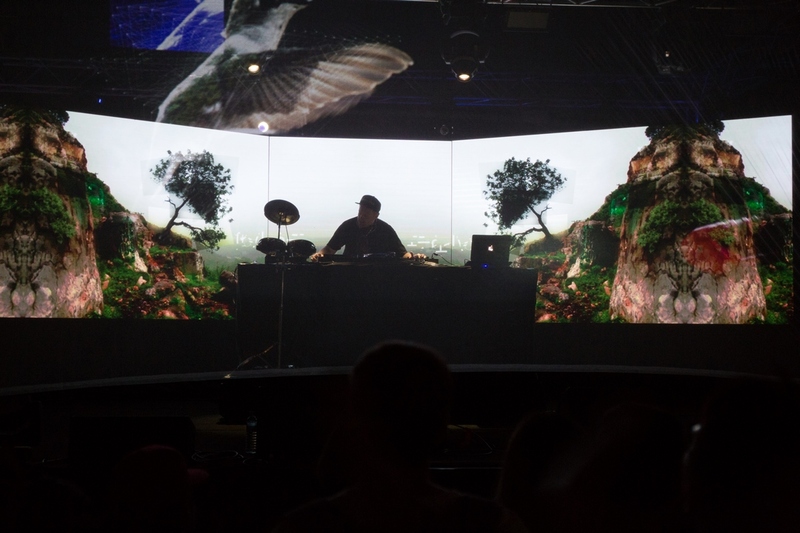 The festival also featured a programme of creative technology activities, including talks, workshops, virtual reality experiences and audiovisuals. 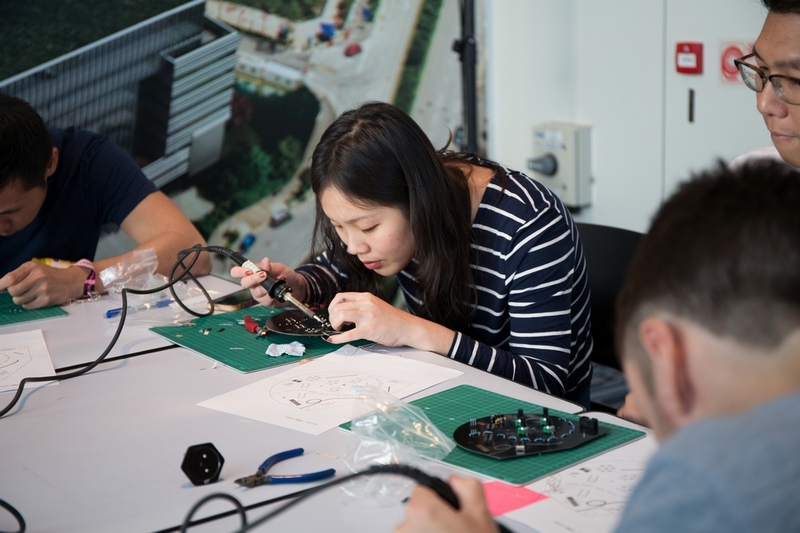 Sonar attendees building their own modular synthesizers as part of Dirty Electronics’ hands-on workshop sessions. 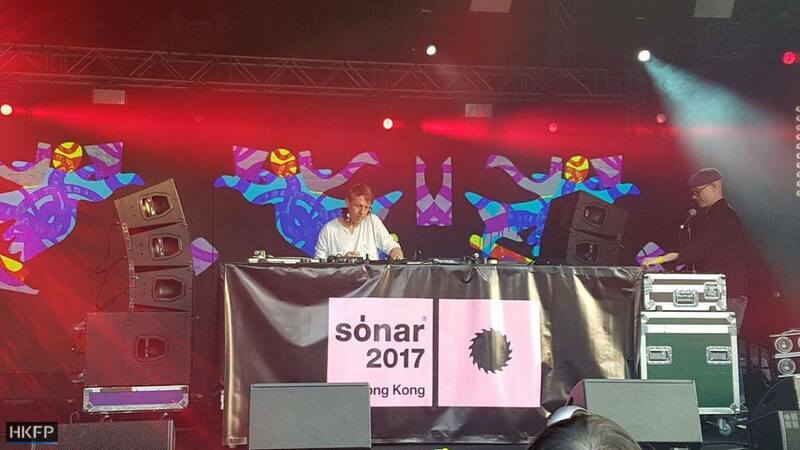 British DJ Gilles Peterson spoke to HKFP about his world music influences before his headliner set at Sónar. 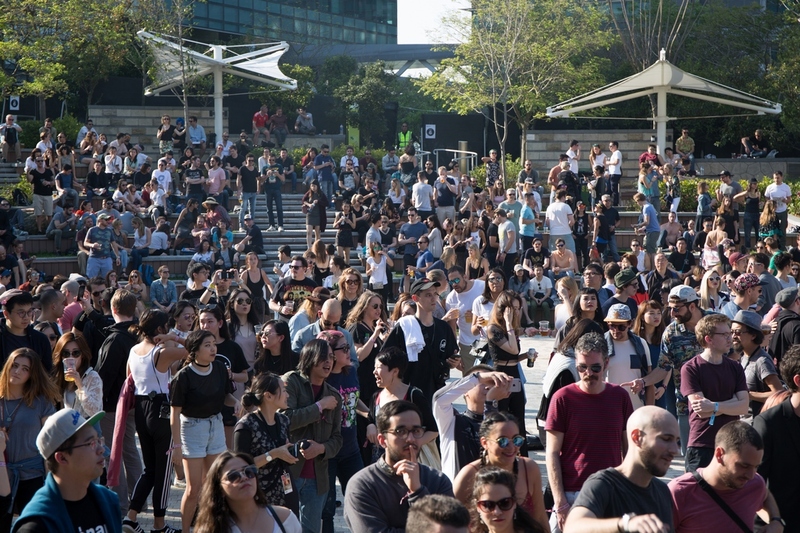 Founded in Barcelona and held around the world, the Sónar festival is set to return to Hong Kong next year. 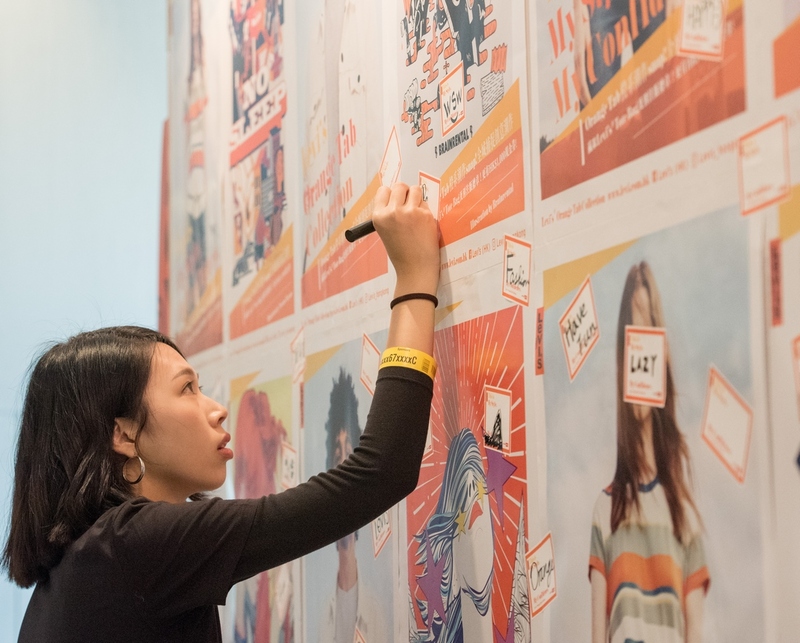 The audience leaving their mark at Levi’s poster wall. Saturday’s full line-up can be reviewed here. 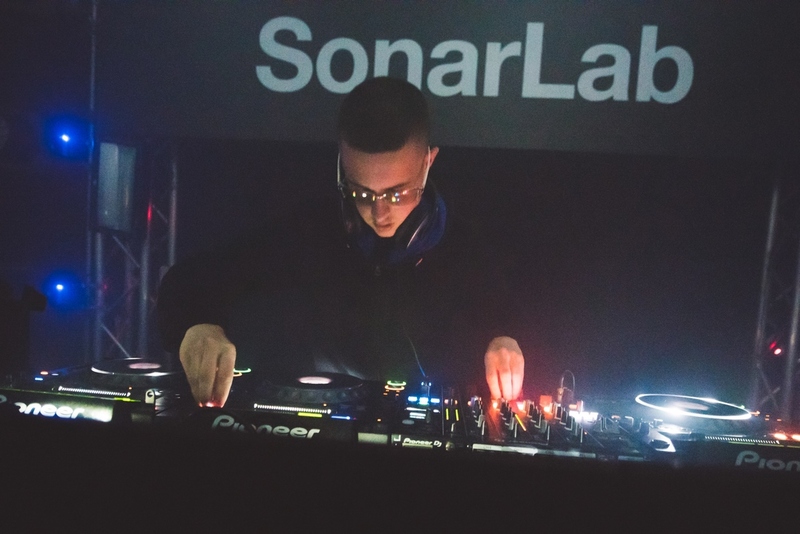 Producer Evian Christ at Sonar. 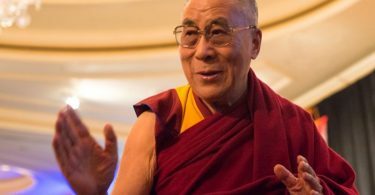 Blood Wine or Honey. 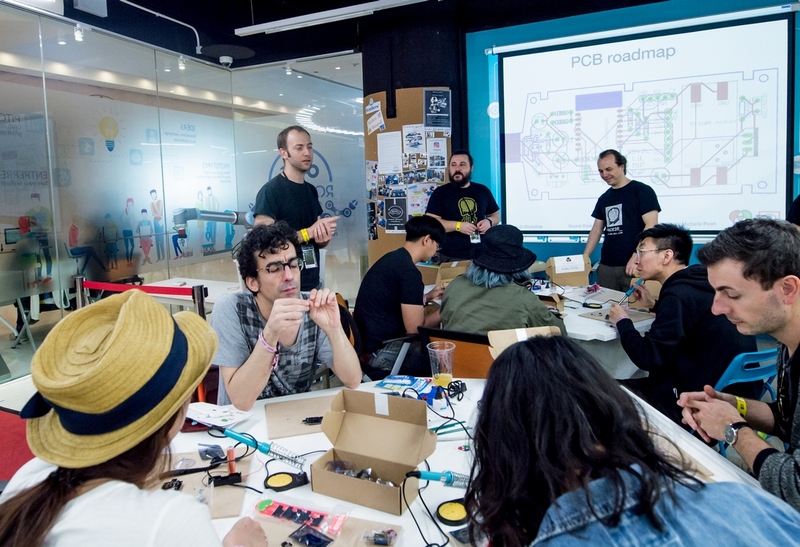 Photo: HKFP/Tom Grundy. DJ Gilles Peterson. Photo: HKFP/Tom Grundy. 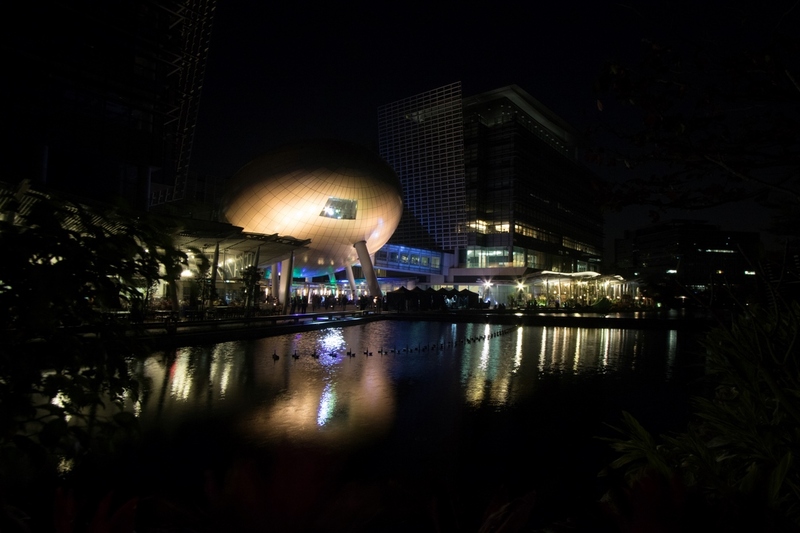 The Hong Kong Science Park. Berlin techno DJ Ellen Allien at Sonar.